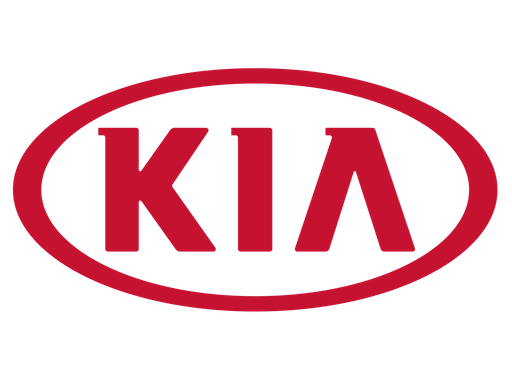 Kia is a South Korean brand originally established in 1944. When paired with its sister company Hyundai, the two brands rank as the fifth-largest manufacturer in the world. Kia is pitched as the more youth-oriented brand of the two, with its cars generally aimed at a younger demographic. Its most famous vehicle is the Rio city car, though nameplates such as Cerato, Optima, Sportage and Sorento also continue to gain popularity as the company continues to transcend its budget image with a range of attractively designed models.